Taking over charts around the world, multi-platinum singer/songwriter Shawn Mendes bows at #1 on the Billboard Top 200 with his self-titled third album via Island Records. This marks his third consecutive #1 album release and becomes his highest selling first week yet. The album moved 182,000 equivalent units in the first week of release. Upon arrival, it captured #1 on iTunes in over 80 countries. The album also debuts at #1 on the official album charts in Australia, Holland, Mexico, Canada, Belgium and multiple additional markets around the world. With this album, Shawn becomes the third youngest solo artist to earn three #1 albums. Shawn Mendes also achieves the second largest sales week for a pop album in 2018, the second largest streaming week for a pop album in 2018 and earns one of the 5 best album sales weeks this year. The album garnered critical acclaim from multiple outlets including Billboard, Time, Rolling Stone, Entertainment Weekly, and Variety. 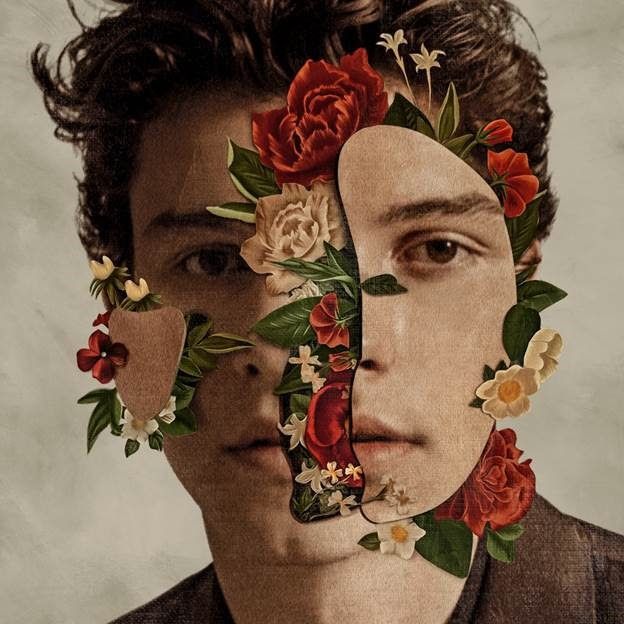 Praised by Entertainment Weekly, the album is “one of the strongest pop releases of the year” while Time lists Shawn Mendes as “one of the best albums of 2018 so far.” Variety declared it “a remarkably well-crafted pop album.” Billboard stated that the album transitions Shawn “into a more mature world of brilliant production and poignant songwriting” while Rolling Stone noted “the guitar strumming heartthrob makes moves into more ambitious themes and music” with their four-star review.